Do you know some most updated rattan garden furniture designs? Rattan is a material close to nature, relatively durable and easy to manipulate. 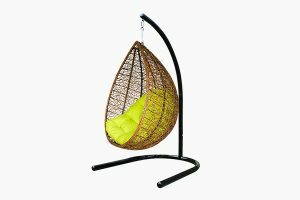 Thanks to these advantages, rattan garden furniture has long become familiar in many living spaces. 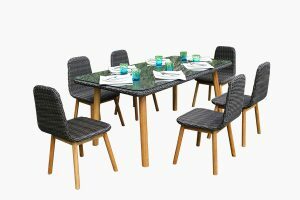 However, many modern families no longer like to use furniture from poly rattan because they think these designs are backward and less patterned. If you have such thoughts, you should have changed your mind immediately when experiencing rattan garden furniture with dedicated and abundant designs. Particularly rattan garden furniture is more popular than ever and offers almost limitless design possibilities for any space size. 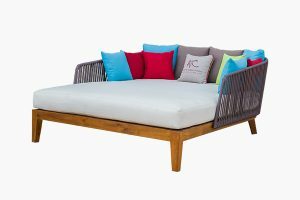 It is an exciting rattan garden furniture option for your living outdoors. 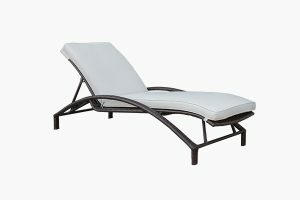 Outdoor daybeds, which are really like a blend of a bed and chaise lounge, are the great way to relax outdoors. Adjusting canopies is a good idea to prevent sunlight from affecting your resting time. If your set does not cover a canopy, you can buy one separately from the manufacturer anyway. 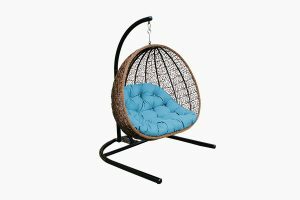 Egg rattan outdoor furniture, just like the name suggests, it looks like a big egg. 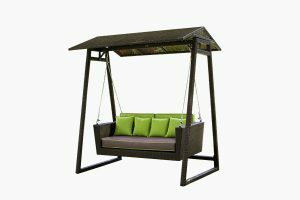 Its main materials are rattan and powder coated iron frame, the cushions attached to create comfort for the user. They make a cozy place to read books, take a nap or have a cup of tea. Additionally, it simple becomes a place to escape from hustle and bustle pace in the modern life. An apple-shaped upholstered sofa bed is transformed from an ordinary wicker sofa, why not? 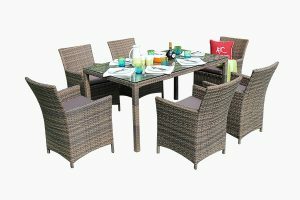 The variety of rattan garden furniture will make you really surprised and design possibilities of is endless. If your needs are more than a piece of furniture, sets are the best option for you. Besides saving money, you can move the individual pieces around to form any configuration that fits your your own taste, quality and comfort. Accessories such as clocks, planters, cabinets,…making of poly rattan fibre bring your space closer to nature. 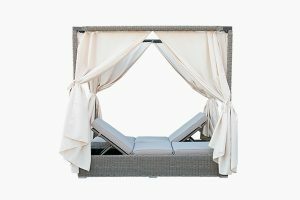 Fortunately because there is such a high demand for rattan, there are quite a large amount of options available for your garden. In short, whatever you have a limited or abundant budget, it is well worth choosing rattan garden furniture. It creates an interesting atmosphere for relaxation with your family and friends. 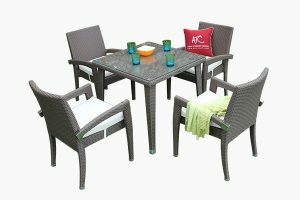 ATC Wicker Rattan Furniture Manufacturer is a leading supplier of poly rattan furniture that will help you find unique and appropriate items for your garden.